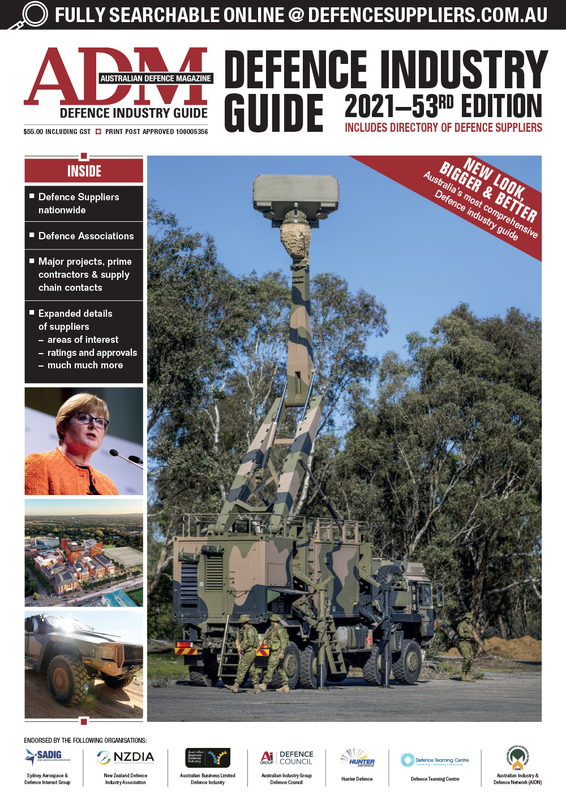 The Australian Ambassador to Germany, Lynette Wood, senior Australian military representatives, and senior Rheinmetall representatives have inspected the first Boxer prior to the vehicle being shipped to Australia in the coming weeks. The first of 211 vehicles will in operation by the end of this year. 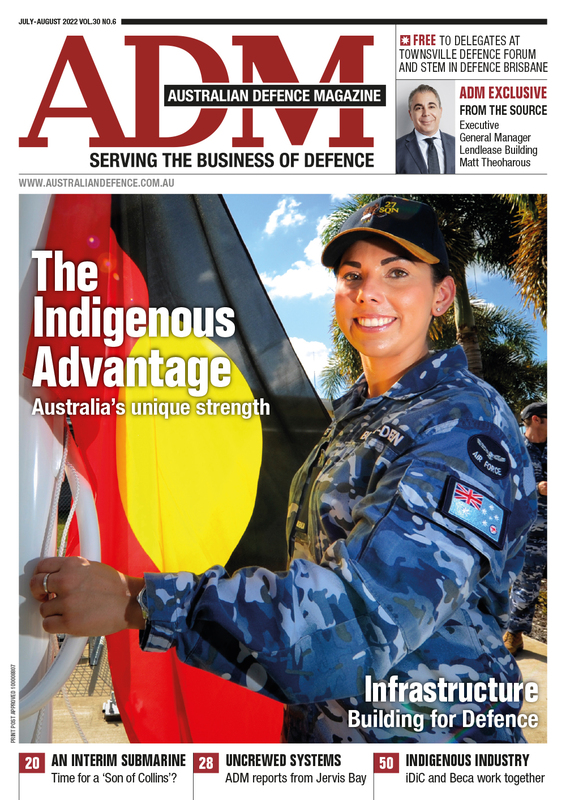 “These first Boxer vehicles will enable the Australian Army to develop training programs for soldiers who will operate the vehicles out of bases in Townsville, Adelaide and Brisbane,” Gary Stewart, Managing Director of Rheinmetall Defence Australia, said. Once in Australia, the first Boxer vehicles will receive a number of modifications prior to final delivery, including installation of Army-specified communications and computing equipment, and a remote weapon station. “Work on these first vehicles in Germany will help Rheinmetall transition the know-how necessary to establish a sovereign military vehicle industry in Australia and enable the local manufacture of combat vehicles,” Armin Papperger, Corporate CEO Rheinmetall AG, said. The Boxer vehicles will fill seven different roles on the battlefield: reconnaissance, command and control, joint fires, surveillance, multi- purpose, battlefield repair and recovery. The reconnaissance variant – accounting for 133 of the 211 vehicles – is equipped with Rheinmetall’s Lance turret system and a 30mm automatic cannon.